This energy drink is really good it's really good to drink before a workout because you get a lot of energy from it. It taste pretty good grape in flavor kinda reminds me of grape Kool-Aid. It is on the sweeter side but it does have a little bit of an aftertaste kinda like a chalky taste but not bad to where it would make me stop drinking this. If you are one that works out this may be good to drink right before a workout. 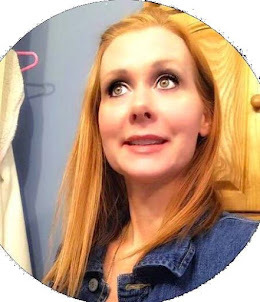 And what I find really great about it is it all natural. All you need is one scoop and a 8oz glass of water!!! 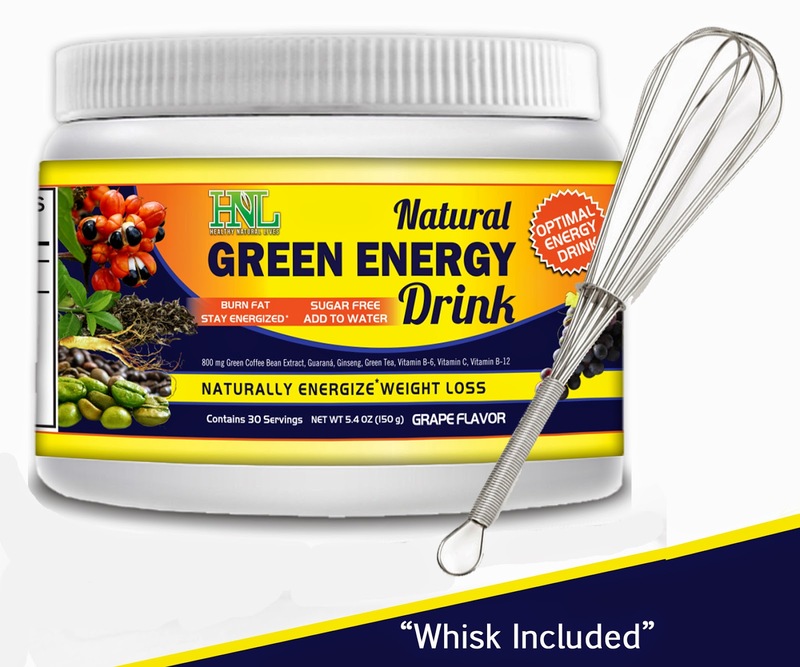 Each Serving of Healthy Natural Lives Sugar-Free Green Energy Drink Powder contains: Vitamin, C, Vitamin B6, Vitamin B12, Proprietary Blend of Guaraná Extract, Green Coffee Bean Extract, Green tea, Ginseng Root and more. You can further read the label to get a full list of ingredients. Suggested Use - Mix 1 Scoop with 8 oz. to 16 ozs. of water. To enhance the drink you can even add some juice or add the energy powder to your favorite smoothie. But you can always just add water. 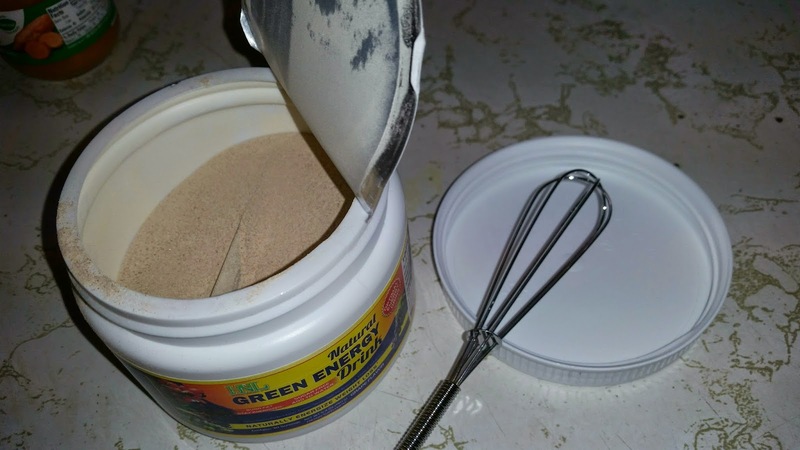 Use the Whisk that we include for FREE, twirl the whisk back and forth between your fingers for easy mixing. 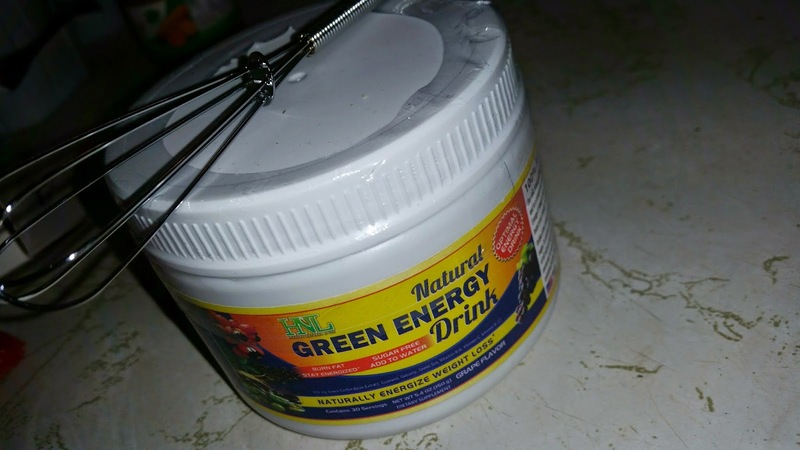 You can drink this delicious energy drink 1 to 3 times per day. Of course you should always consult your physician before taking any supplement. You should not exceed taking this energy drink more then 3 times per day. 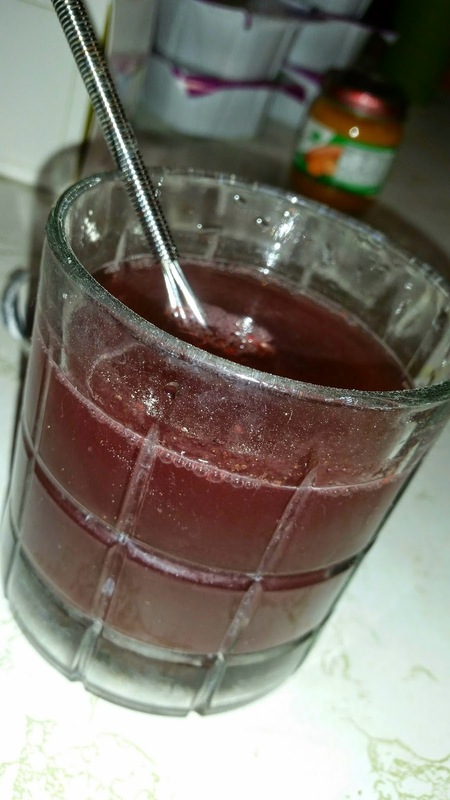 This is a very concentrated drink and it will do the job for you without taking more then recommended.